Celebrities walked the red carpet at IFP's 27th Annual Gotham Independent Film Awards and the 87th Annual Hollywood Christmas Parade. 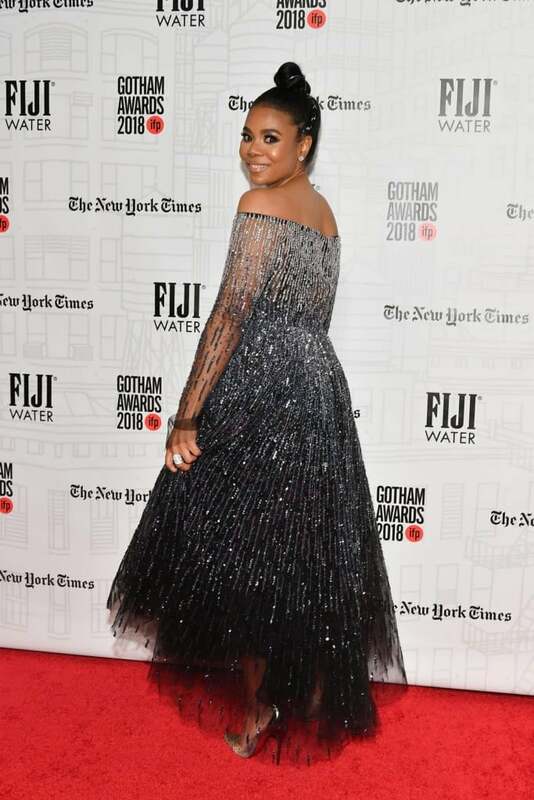 Regina Hall attended the 2018 IFP Gotham Awards at Cipriani on Monday in New York City. 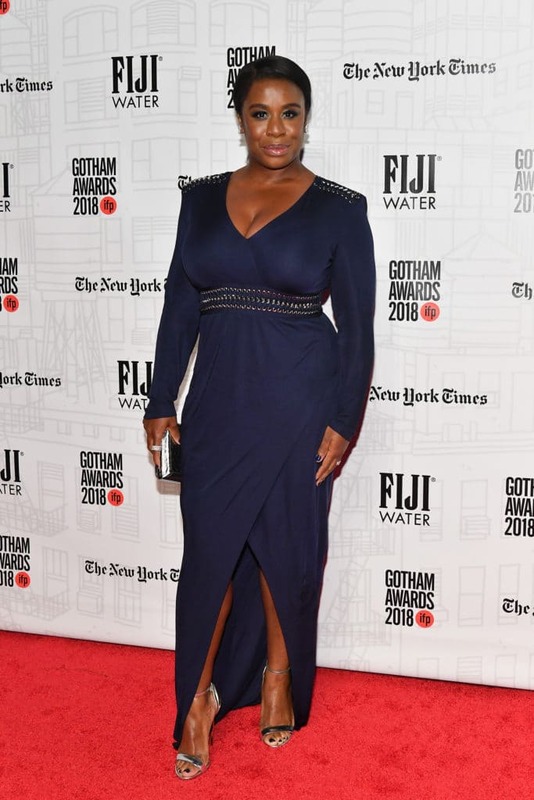 Uzo Aduba attended the 2018 IFP Gotham Awards at Cipriani on Monday in New York City. 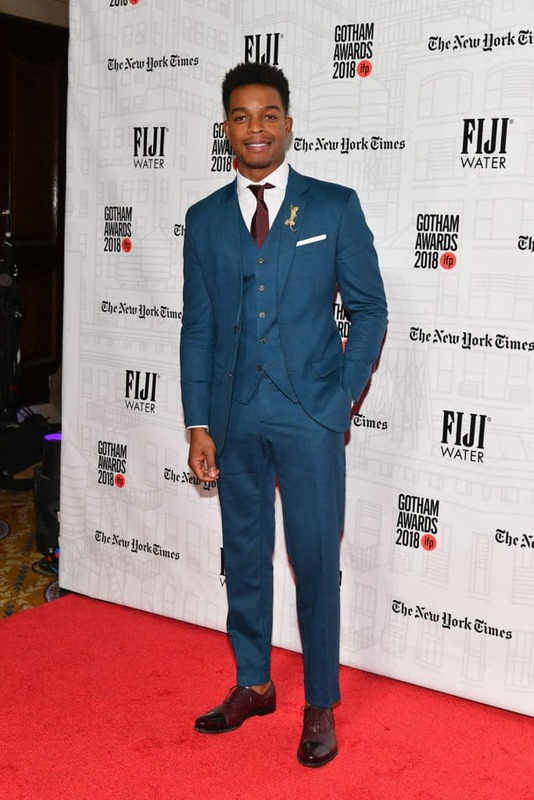 Stephan James attended the 2018 IFP Gotham Awards at Cipriani on Monday in New York City. 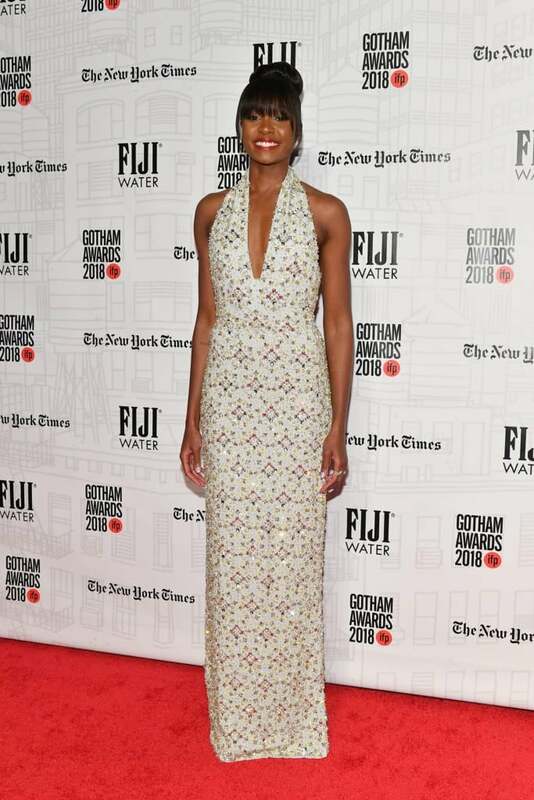 Kiki Layne attended the 2018 IFP Gotham Awards at Cipriani on Monday in New York City. 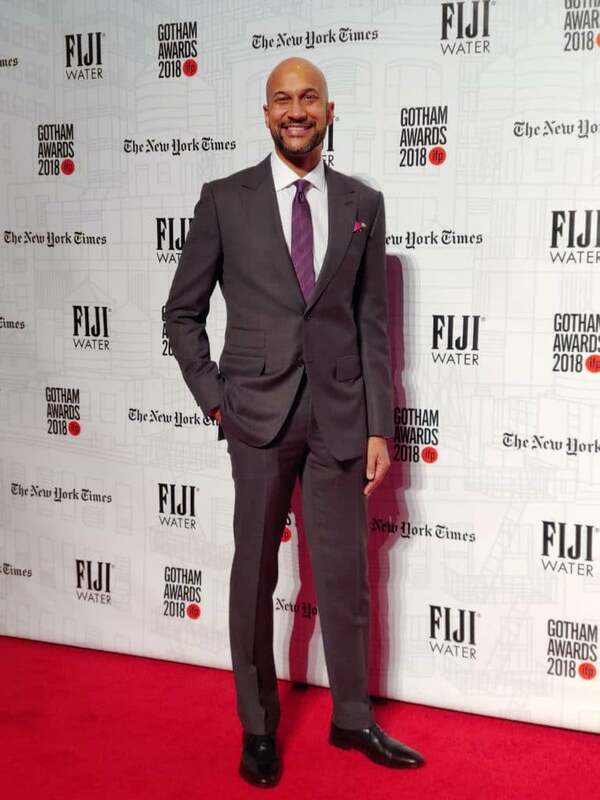 Keegan-Michael Key attended the 2018 IFP Gotham Awards at Cipriani on Monday in New York City. Trans activist and author Janet Mock attended the 2018 IFP Gotham Awards at Cipriani on Monday in New York City. 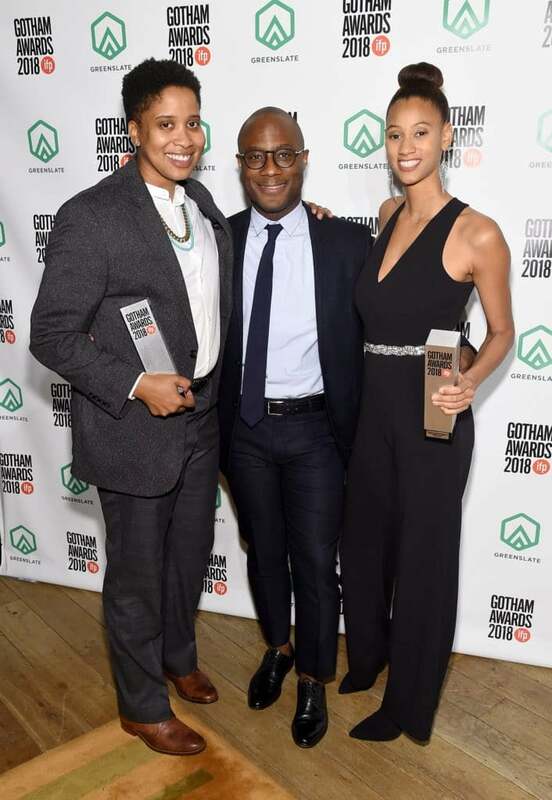 Barry Jenkins along with 195 Lewis's Rae Leone Allen and Chanelle Aponte pose backstage during IFP's 27th Annual Gotham Independent Film Awards at Cipriani, Wall Street on Monday in New York City. 195 Lewis is a web comedy series centered on Black queer women. Ashanti attended the 87th Annual Hollywood Christmas Parade on Sunday. Christian Keyes attended the 87th Annual Hollywood Christmas Parade on Sunday in Hollywood. Omarosa Manigault-Newman attended the 87th Annual Hollywood Christmas Parade on Sunday in Hollywood. 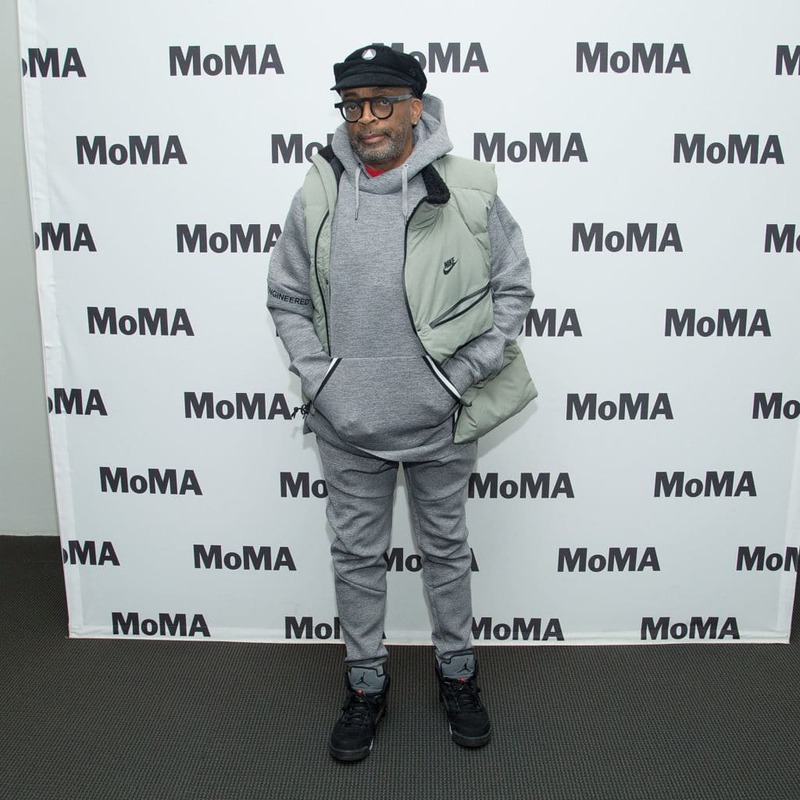 Spike Lee spoke at MoMA's Contenders Screening of BlacKkKlansman at the MoMA Titus One theater on Sunday in New York City. 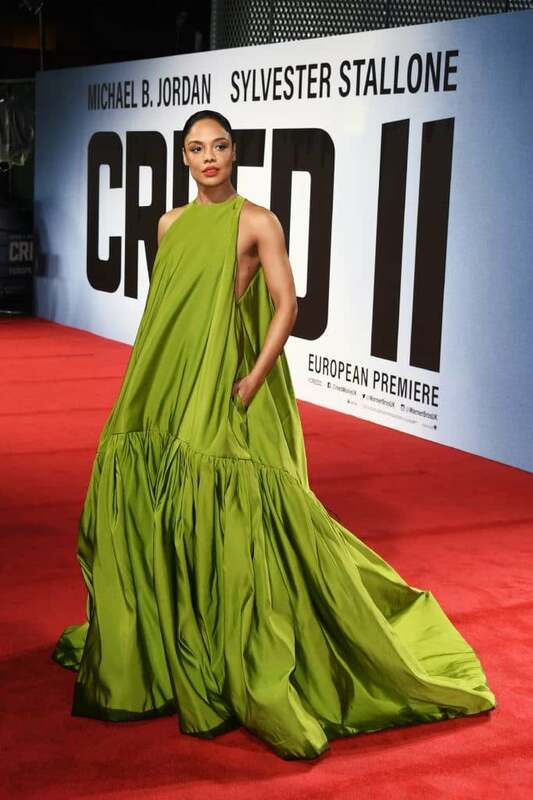 Tessa Thompson attended the European Premiere of "Creed II" on Wednesday in London. 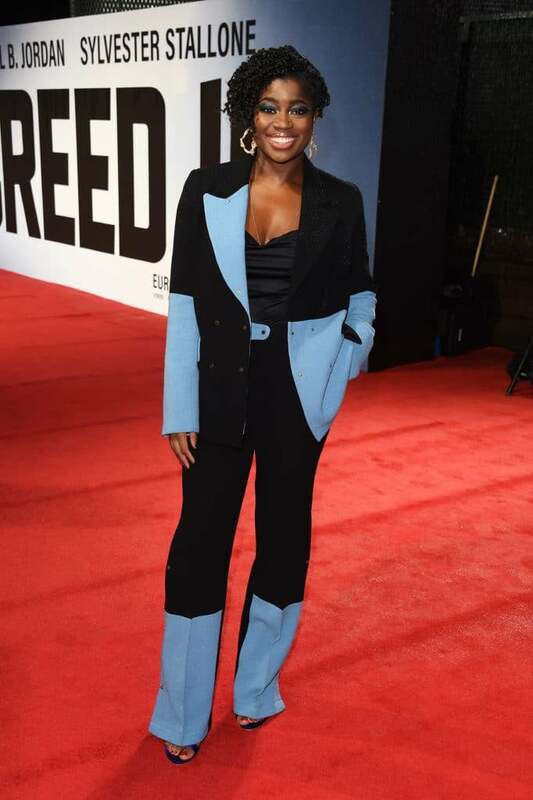 Clara Amfo attended the European Premiere of "Creed II" on Wednesday in London. 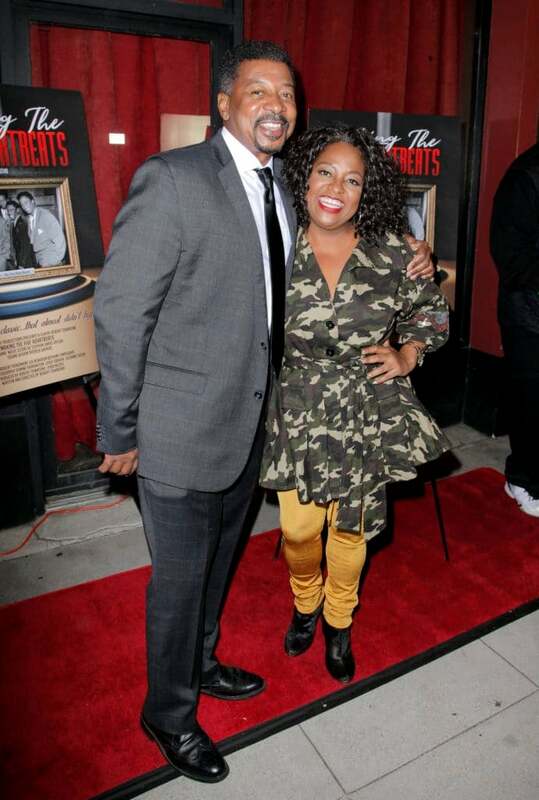 Sherri Shepherd supported Robert Townsend at his event, "Making The Five Heartbeats" premiere last Tuesday in Los Angeles. 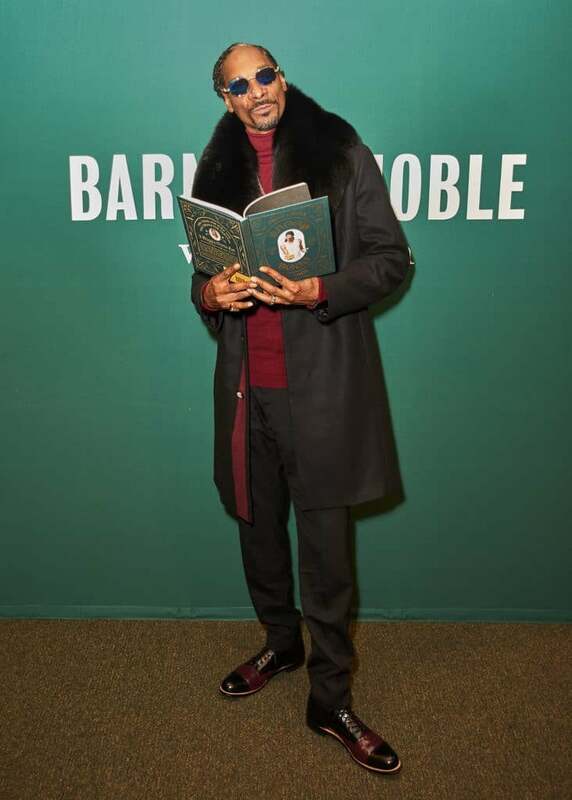 Snoop Dogg signed and discusseed his new book "From Crook To Cook: Platinum Recipes From Tha Boss Dogg's Kitchen" at Barnes & Noble in Los Angeles. 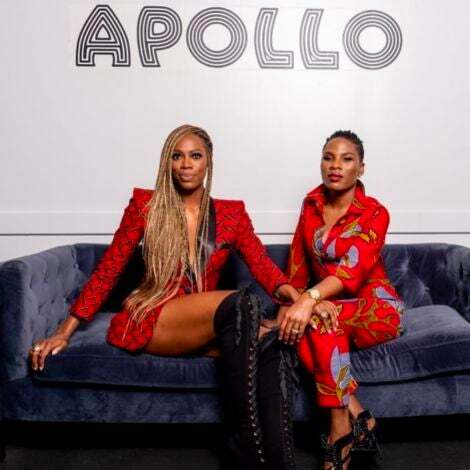 Tyra Banks attended the premiere of her new film, Life Size 2, Tuesday in Los Angeles. Mel B met fans and signed copies of her new memoir Brutally Honest in England on Wednesday.